Nobody enjoys getting into a hot car on a blistering summer day when the air conditioner is broken. When you need prompt, auto AC repair, pay a visit to the professionals at Rockville Auto & Truck Service. We offer dependable, cost-effective auto AC maintenance in Rockville, MD, and the surrounding areas. 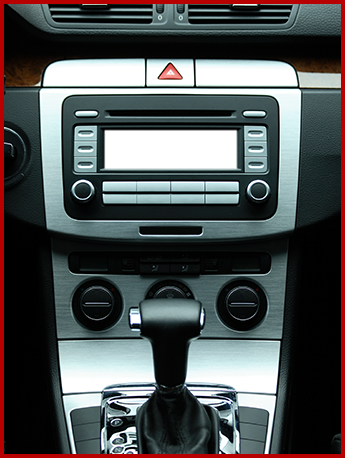 We also provide auto heating repair services to fix or replace your vehicle's heating components. Consider us your all-in-one source for auto heating and cooling repair work. When Do You Need Auto AC Repair? When a car has been sitting idle under the scorching sun all day, the internal temperature can become as hot as an oven. When temperatures get this high, air conditioning goes from being a convenience to a necessity. If you find unexplained puddles of water on the floor of your vehicle, your air conditioner hoses may be clogged, which prevents the AC unit from dehumidifying the air. Strange noises that you only hear when you turn on your air conditioner could be a sign that there is a problem with the fan. Anytime you are unsatisfied with the performance of your air conditioner, bring it into our shop for affordable auto AC repair. Just as its vital to have a working air conditioner when it's hot outside, you depend on your vehicle's heating capabilities during the cold months of the year. Rather than shiver through a cold morning in your car on your way to work or the store, swing by our auto shop. We provide fast inspections and prompt auto heating repair work to restore your vehicle's heater as quickly as possible. We strive to perform all repairs as quickly as possible, however we always put quality first to ensure we do not overlook anything. You want to keep your car a comfortable place so you can focus on driving safely, and we are here to help make that happen.